Tartufi and Friends | Afternoon perfect pairing: aperitif stop at Tartufi & Friends! 28 Mar Afternoon perfect pairing: aperitif stop at Tartufi & Friends! One of the most innovative trends in recent years is food pairing, which consists on the wise association of colors and flavors, bringing food and drink closer together depending on their molecular and aromatic composition. Whether by contrast or similarity our proposals are more than food, they are experiences. And with the arrival of spring and sunny afternoons, the occasion is truly tempting to stroll downtown and stop by Tartufi & Friends for a very tasty experience! 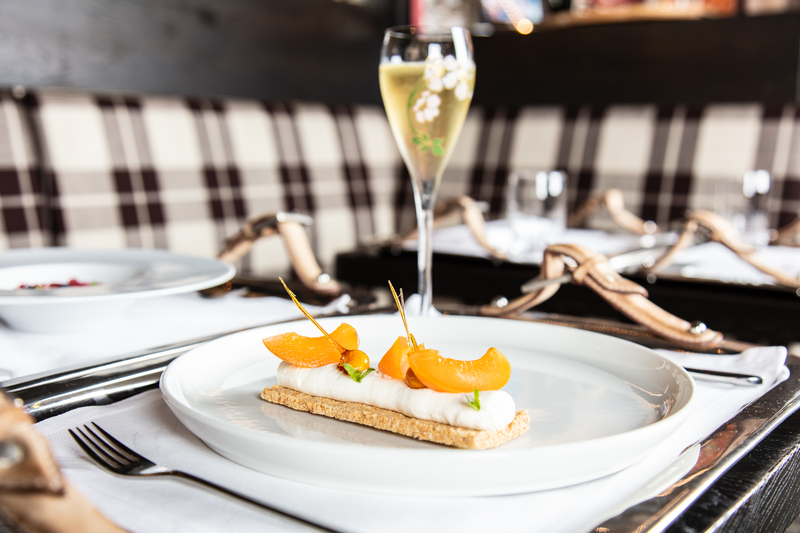 It’s the perfect time for sweet temptations, aperitifs and finger food to accompany our exclusive drinks. Sweet cravings? Try, for example, our signature tiramisu, or cream ice cream, pine nuts, figs and truffle honey, or cheesecake, apricots and hazelnuts. Salty cravings? Let us advise you and let you enjoy your favorite snacks. Our sommeliers will advise you on what to fill the glass with, so that it perfectly matches the delicacies you are enjoying. A glass of wine, a prosecco or a drink. All naturally accompanied by our special truffle touch! We are waiting for you for lunch and dinner, for an aperitif, in our restaurants in Rome or Milan!